When ideas come they usually swarm me. I flit from one to the next like they are flowers. It's hard to settle on just one. Often I don't. I just cast them all on and jump jump around. WIPs don't bother me. 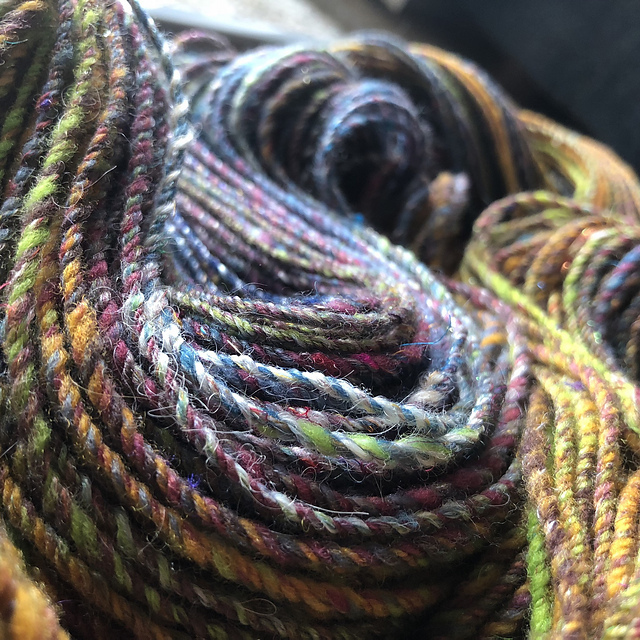 This is where I put in a plug about how seriously awesome my husband is, because he doesn't mind the WIPs either, even though they tend to build nests all over the living room, roost on the backs of chairs, and reproduce all over the kitchen table. Day two's challenge is to come up with a mascot project.It doesn't have to be the actual animal, but relate to it in some way. And we don't have to actually create this project for the post, but rather give a little insight into our creative process. We do have the option of actually creating it in the future for extra credit. I am a total nerd for extra credit. Miraculously all the craft molecules in my brain aligned for this challenge. 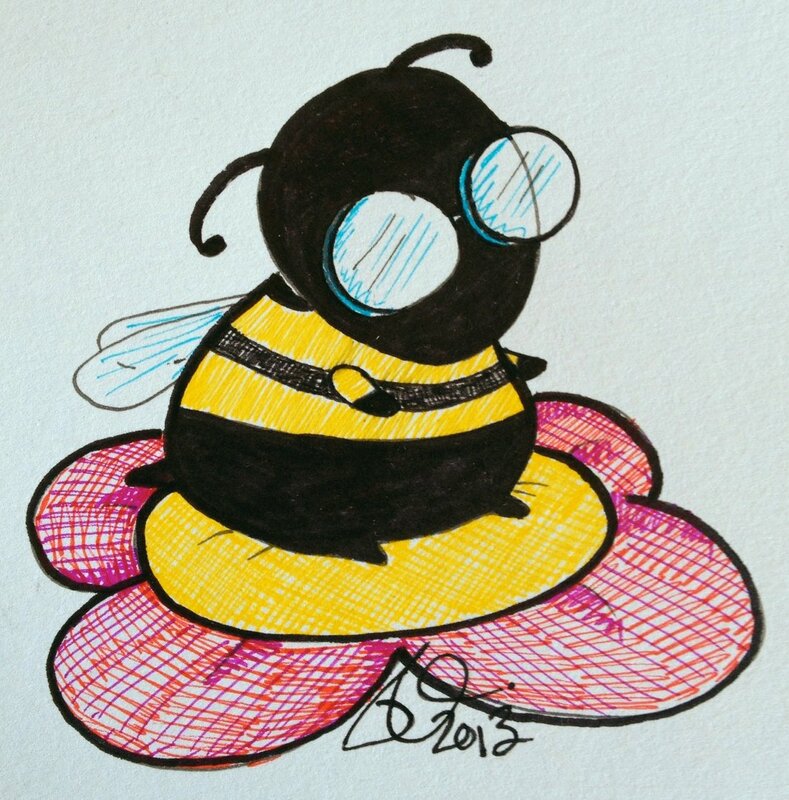 I figure if I am going to make a yarn bee mascot that accurately represents me it should probably also be whimsical and geeky*. AMIGURUMI! So, I did a Google image search. Pssst. Bizgig. Your sitting on your lunch. He's got pretty severe pollinosis. For anyone who is interested I do plan on making him, and sharing the pattern! He will be crocheted with Red Heart acrylic yarn, to bust my stash. * Live long and Prosper. May the force be with you. There's only one man who would dare give me the raspberry. It's Bigger on the inside. Inconceivable! There can only be one. We are the knights who say NI! Kevin Smith. Joss Whedon. Steven Moffat. BAZINGA! **NOT. Either he is a fly trying to be a bee, or he is a bee who was born without stripes and has to wear a B-shirt. Check out my first post for KCBW Here! 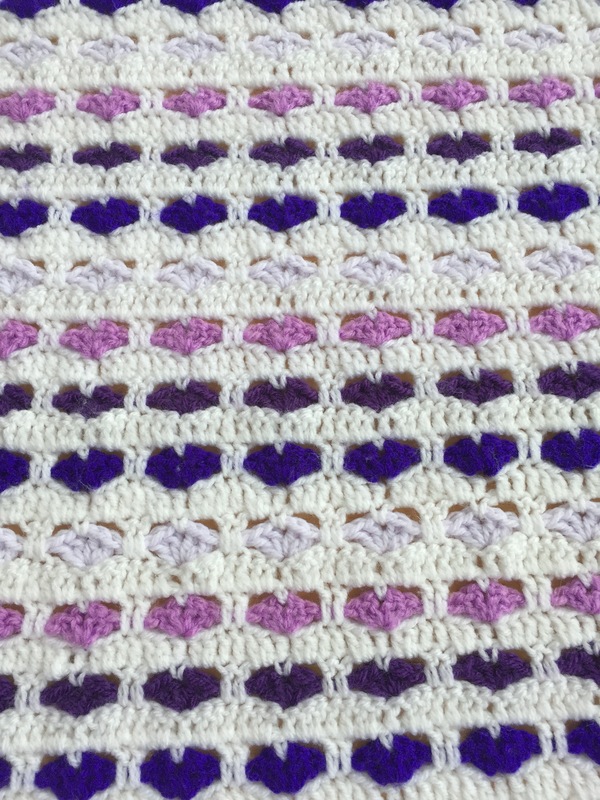 Find out more about Eskimimimakes Knitting and Crochet Blog Week 2013! He's going to be cute!